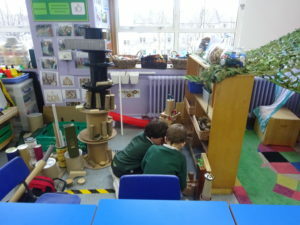 The children in Room 1 have been very busy this month. 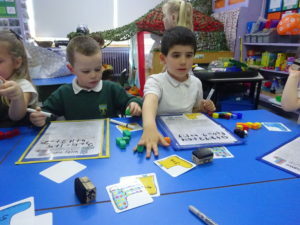 In number work, we have been learning lots of different ways to do addition sums and recording them in different ways. 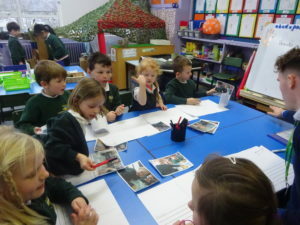 In language, we have been learning how to write instructions. 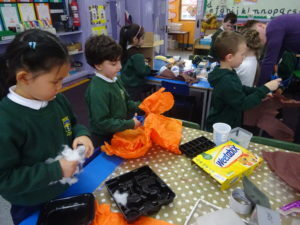 We did this for planting seeds and getting a snack ready. 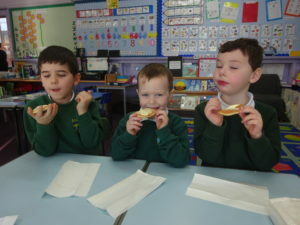 The best bit was eating the snack! 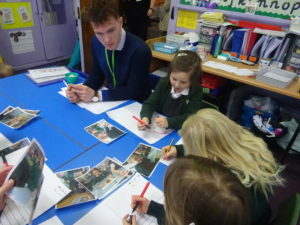 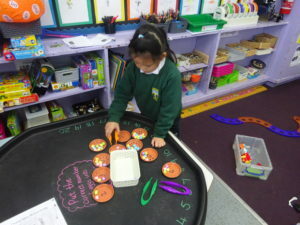 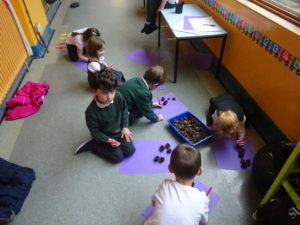 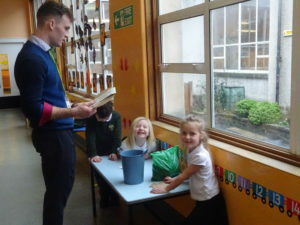 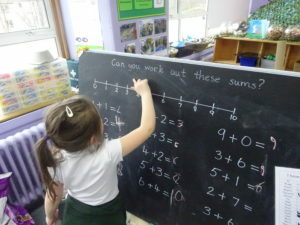 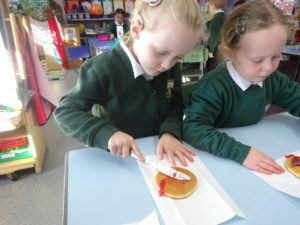 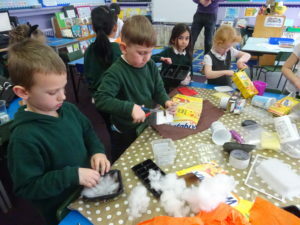 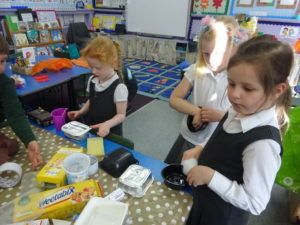 We have also had lots of fun doing the activities set up around the room to help us with our number and language work. 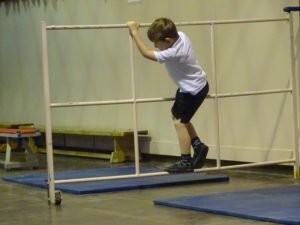 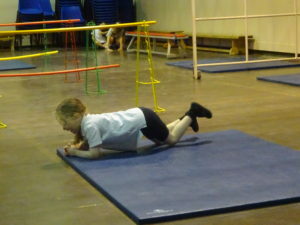 In gym, we have been exploring different ways of travelling on the ground and using large pieces of equipment. 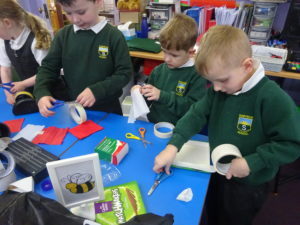 We used lots of different junk materials to make nests for birds. 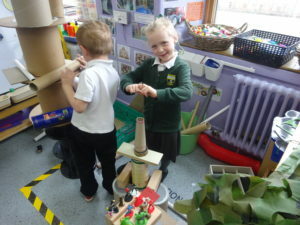 In the ‘loose parts’ play there were some great creations made including a “Jurassic World” area for all the super heroes. 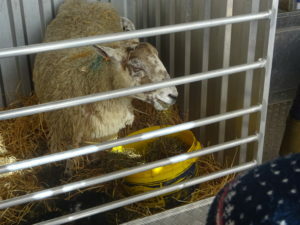 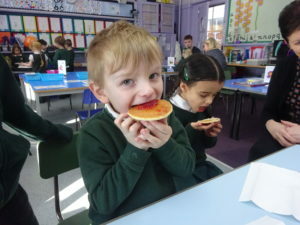 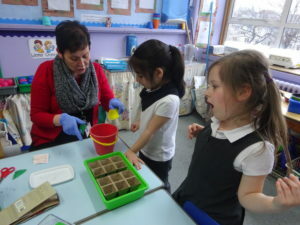 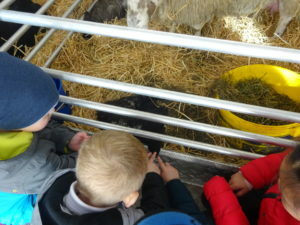 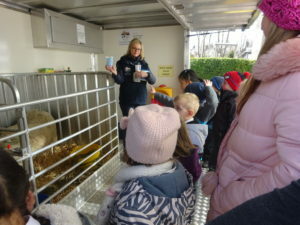 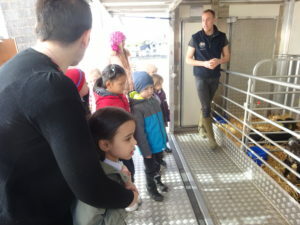 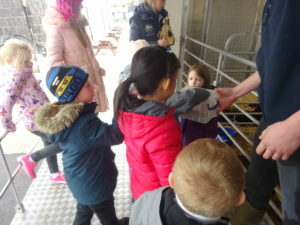 Finally, we were excited to go and see the farm animals that had been brought to the school and to learn about dairy and wool products and the crops grown at the farm. 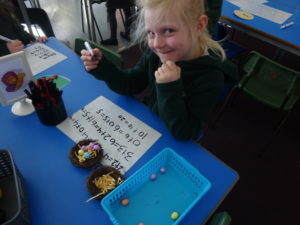 What a busy time!